Offer your newborn natural comfort with the Bugaboo wool mattress cover. 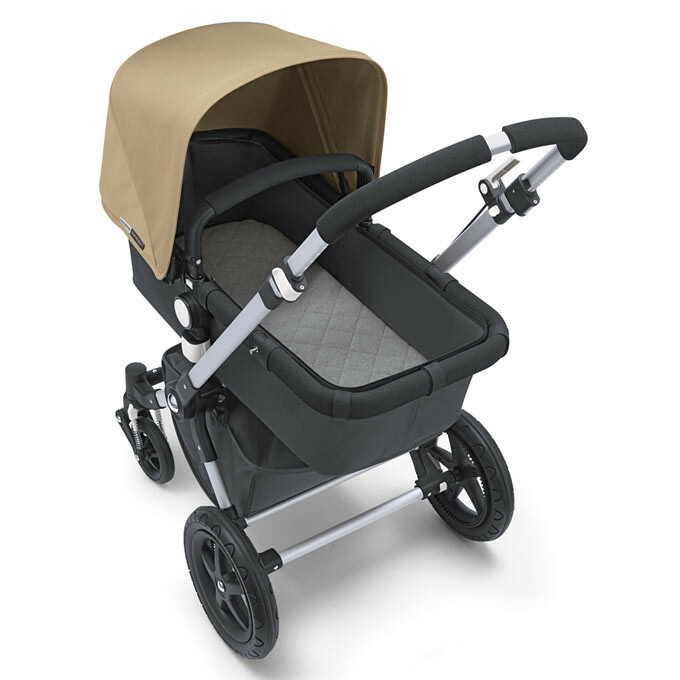 The one-size-fits-all Bugaboo Wool Mattress Cover can be used in all Bugaboo strollers that have a carrycot. 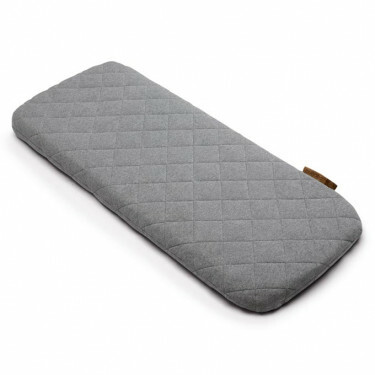 The Bugaboo fitted sheet top consists of grey melange 100% extra fine Merino wool offering true comfort for your baby. 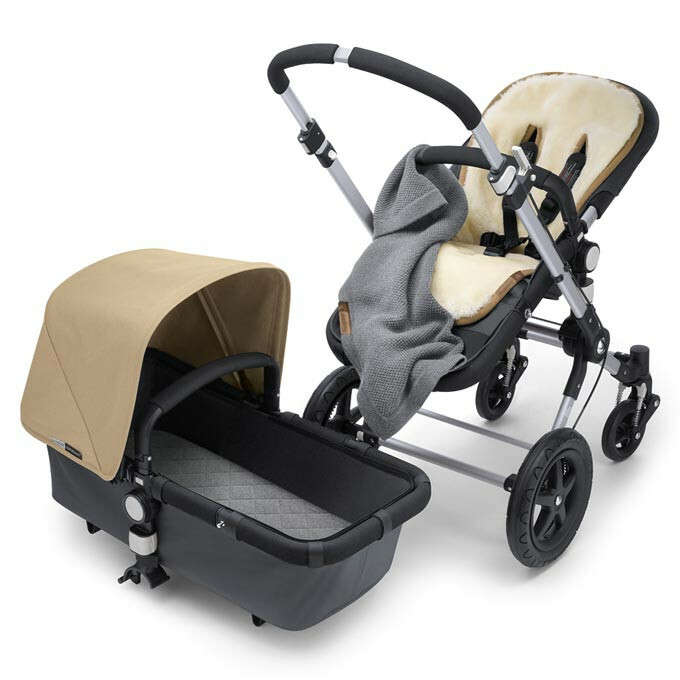 This product is supplied without Bugaboo stroller. Get prepped for the outdoors this season with Bugaboo's exquisite and luxurious soft Wool Collection containing three all-new irresistible wool accessories: the Bugaboo Wool Seat Liner, the Bugaboo Wool Blanket and the Bugaboo Wool Mattress Cover. As a natural material, wool regulates temperature which means you can keep your child well protected and comfortable all year round. Bugaboo has developed lavish eye-catchers carrying the Woolmark Symbol we'd all love to cuddle up in. The Woolmark Company is owned by Australian Wool Innovation Ltd which is a not-for-profit enterprise driving the research, development and marketing of Australian wool. The Woolmark logo is one of the most recognised textile symbols in the world and has been applied to over five billion garments since its creation in 1964. Woolmark provides a unique, global fiber quality assurance. A high standard to provide the best quality.